» VISIT the top HONDON PROPERTY WEBSITE! Many people dream of buying a villa in Spain but simply don’t know where to start. Well Hondon Villas are very experienced estate agents that offer a property service that’s designed to take all the stress out of realising your dream. We know as have made ‘THE BIG MOVE’ ourselves and so can speak from personal experience. Choose Experienced Agents: All our property Agents have ALREADY bought their own property in Spain, so THEY KNOW about moving from the UK to Spain. 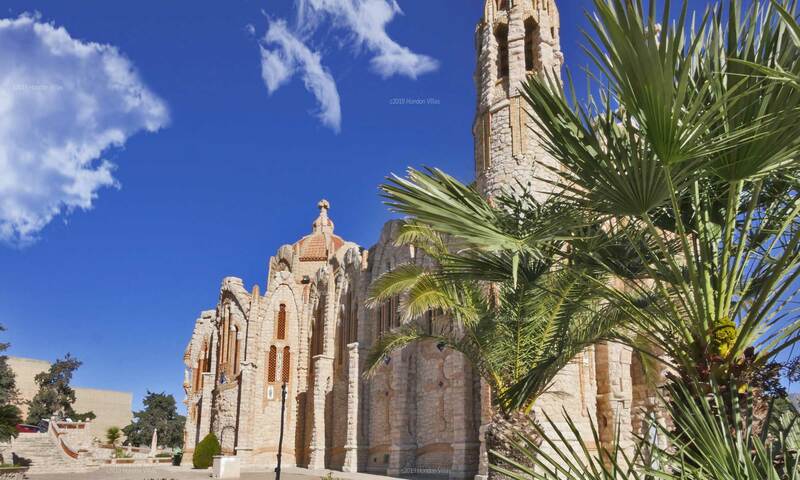 We have already helped many people from all backgrounds find the perfect house in the Hondon Valley, Costa Blanca South and it’s surrounding areas. Not only do we have Agents with 35 years experience of buying and selling property. We believe the service we offer is second to none in the Hondon Valley. Can You Trust Us? – Yes you can : 100%. Our reputation means a lot in this rural location. After all we live in Hondon, so we want YOU to have a safer, happier and greater life here. And we need to hold our head high as a local business and service provider. Choosing an agent from outside the area or with little experience is a risk to you. Often, they have one goal – to pressure sell at all costs. So we will set your mind at rest by giving impartial and unbiased advice. We will pass on to you our knowledge as people who has actually made the switch from the UK to Hondon Valley, Spain. From finding and buying your dream villa to the more mundane things like paying your electricity and registering with the local town hall. We can give you the insider knowledge you’ll need to be living your dream in Spain. The ESTATE AGENT SERVICE we offer is wholly personal. We give you 100% of our attention. 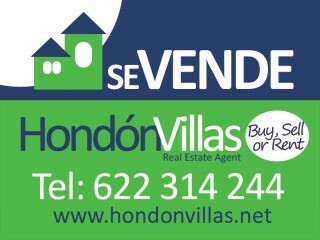 Please be clear: Hondon Villas only do real estate, we do it well and always have! Please feel free to contact us with NO OBLIGATION. One of our Spain or U.K. Agents will then give you a call to discuss your needs.